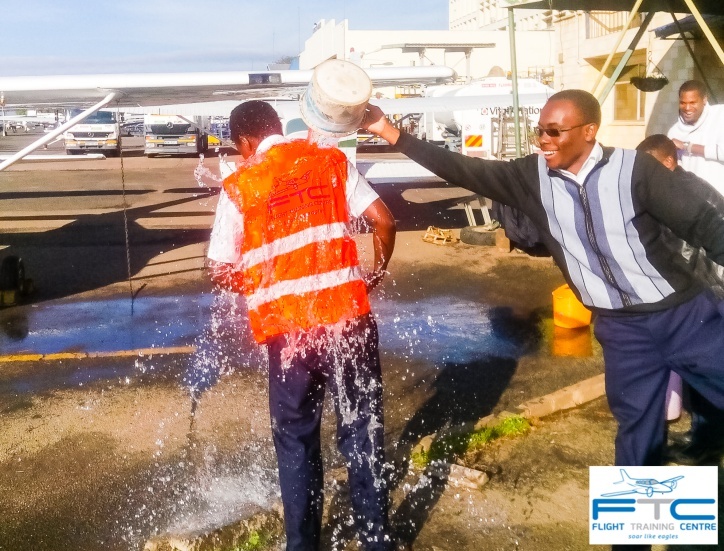 Here at Flight Training Centre we like to acknowledge our students achievements as they progress through their aviation journey. 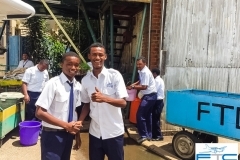 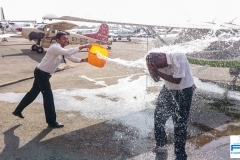 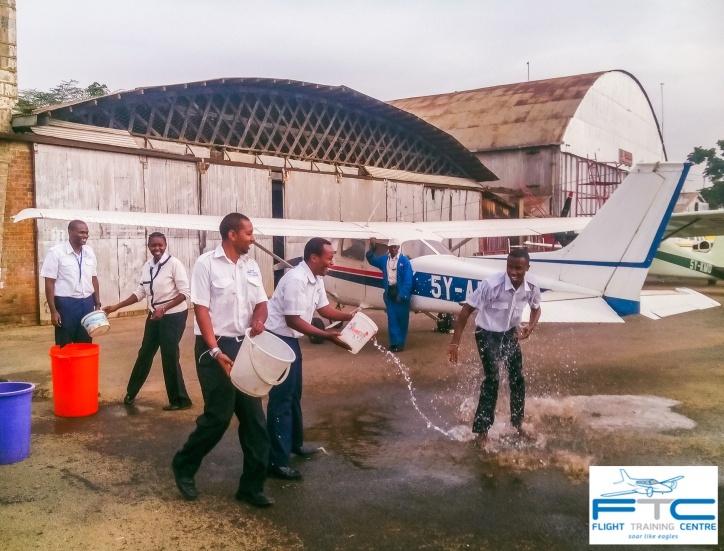 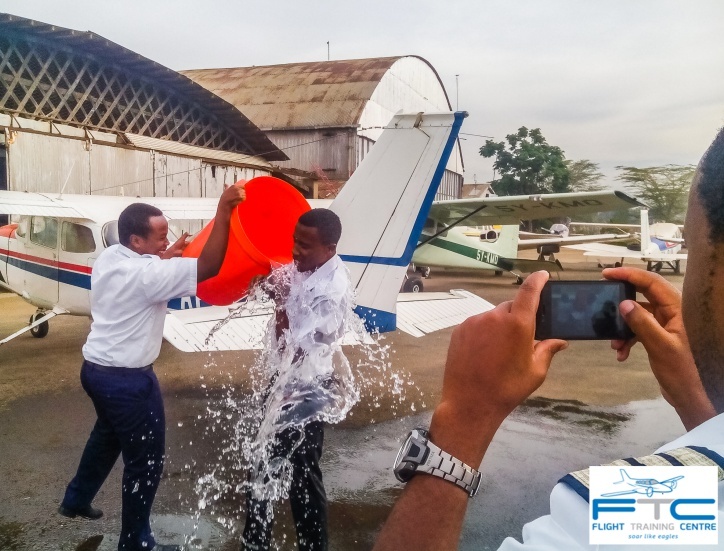 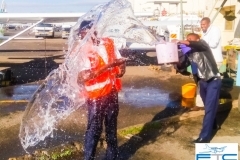 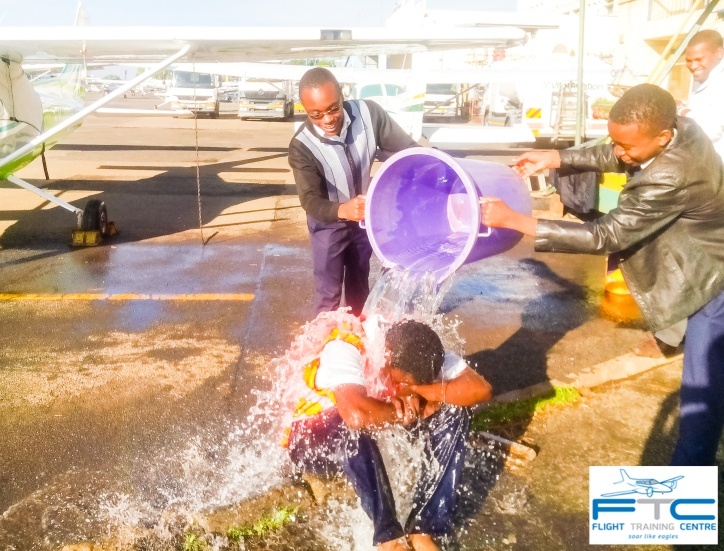 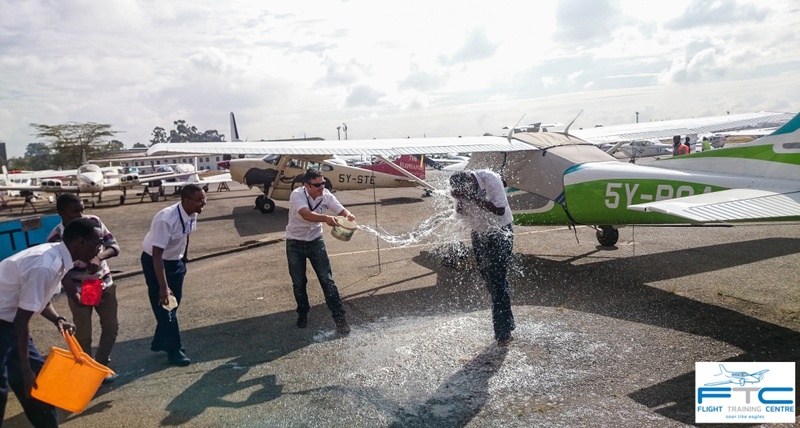 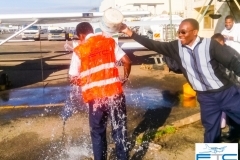 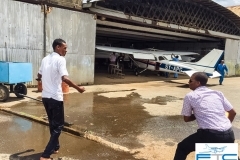 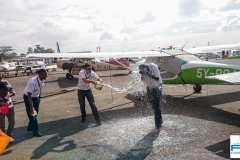 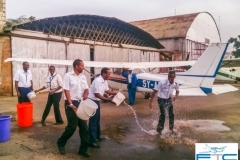 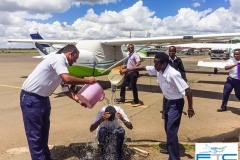 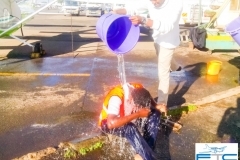 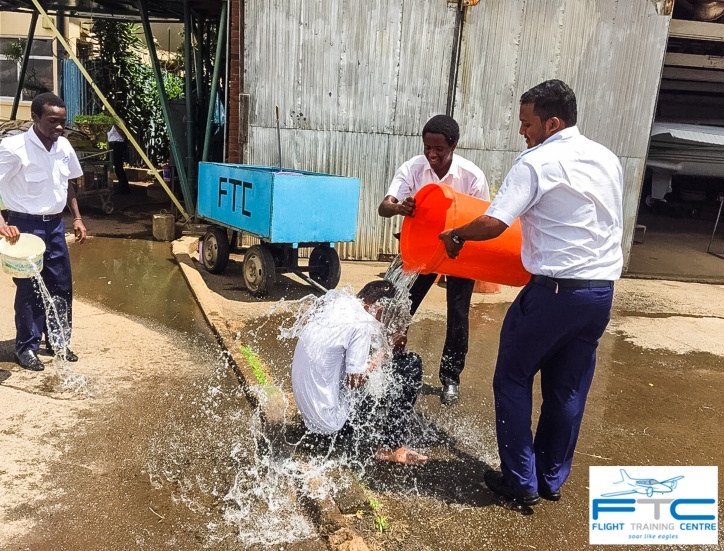 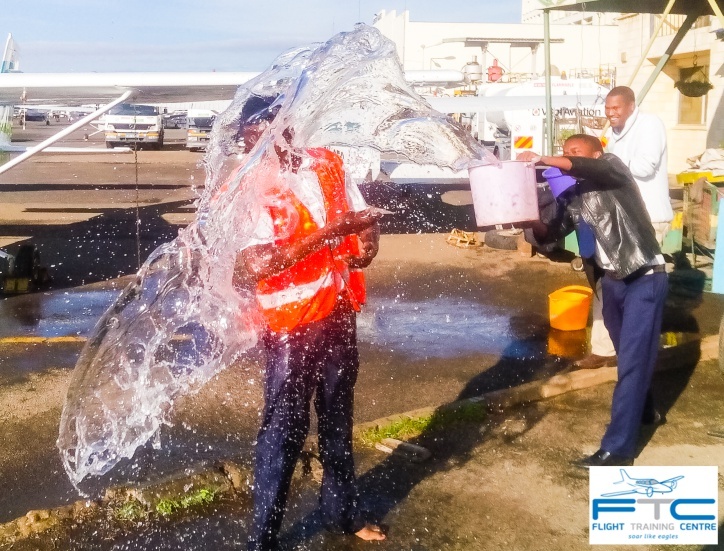 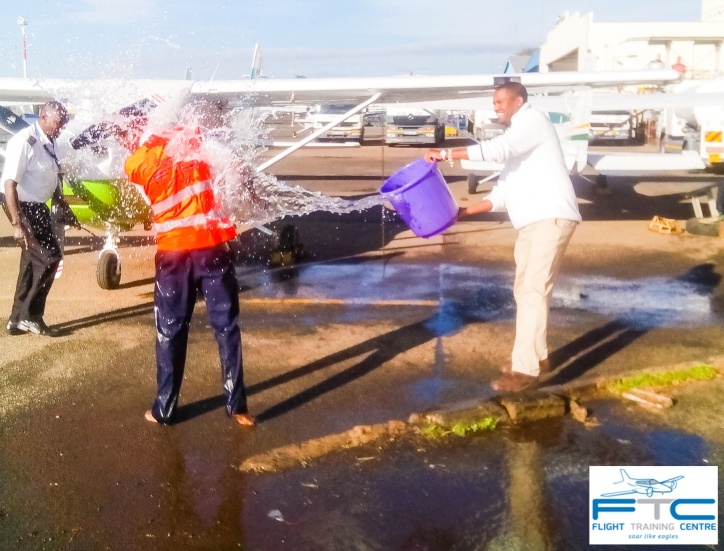 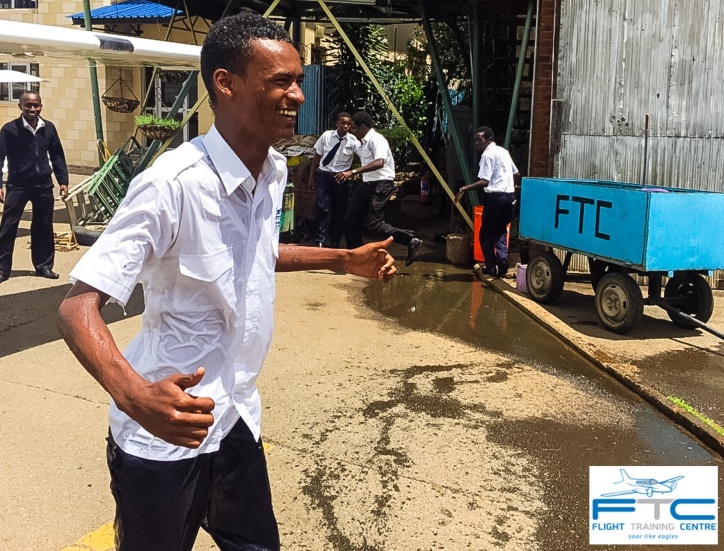 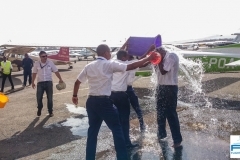 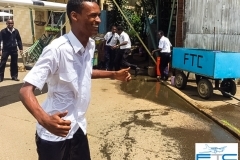 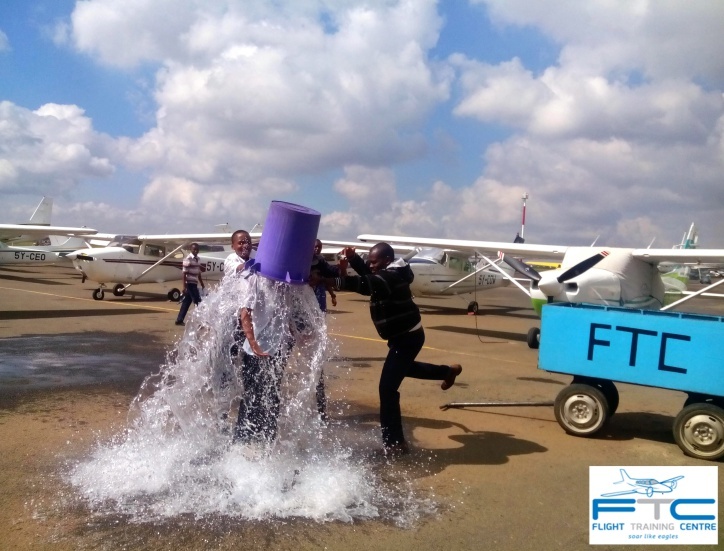 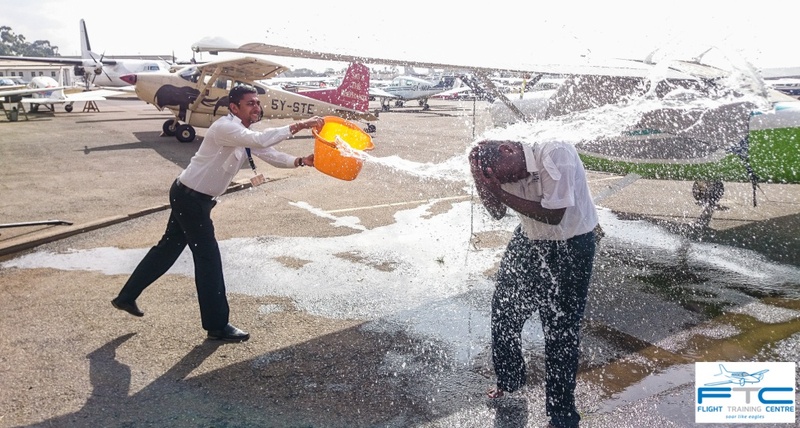 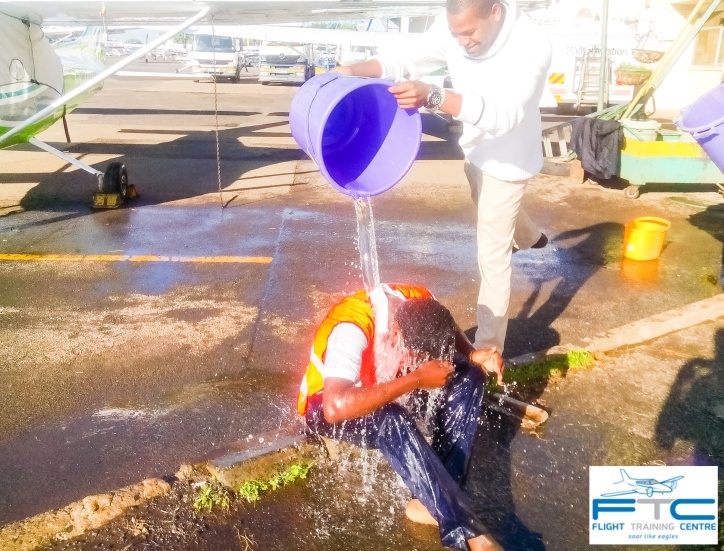 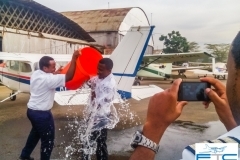 Our tradition at Flight Training Centre is to dowse our students with buckets of water to cool them down after their first solo as it is such a great achievement. 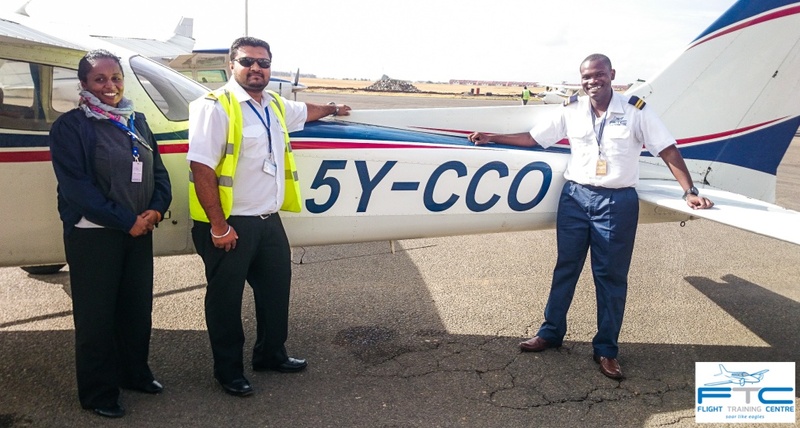 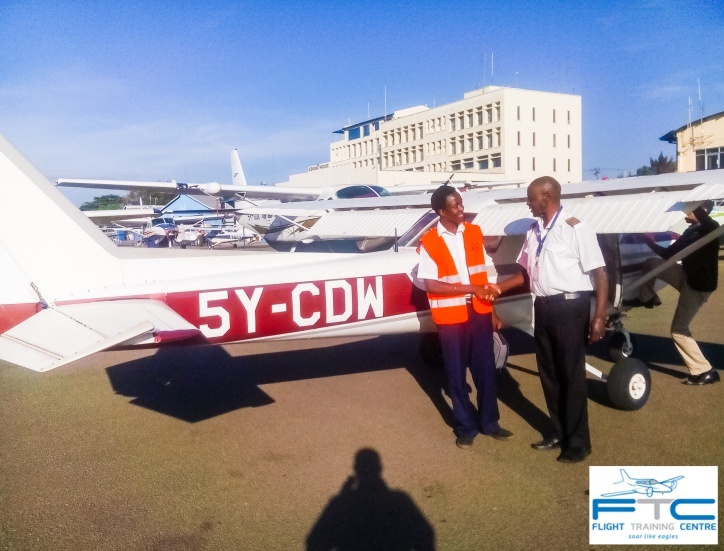 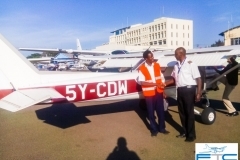 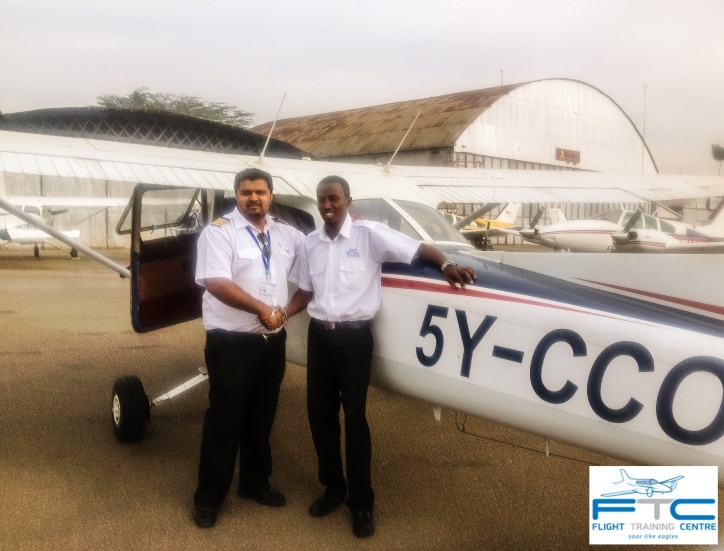 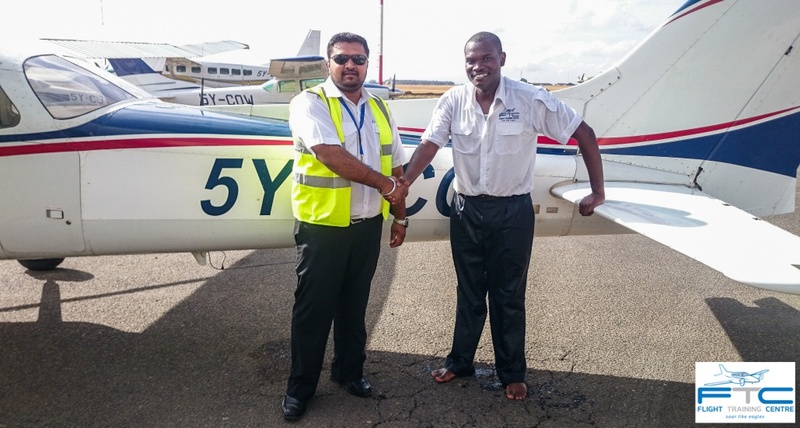 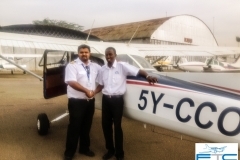 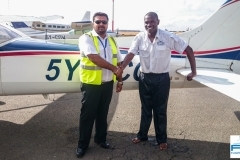 A first solo is when a student doing their Private Pilot’s License has completed their first ever flight without an instructor on board. 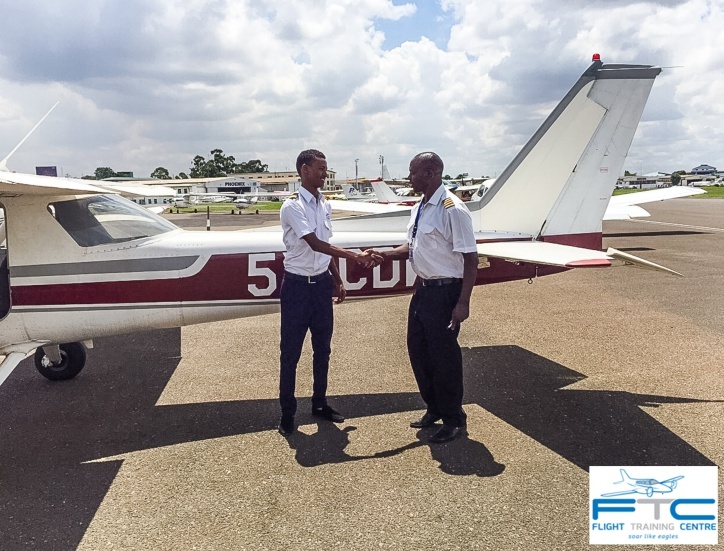 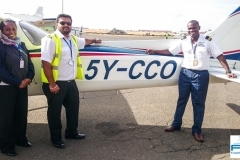 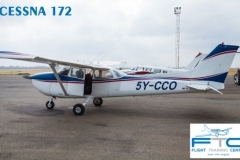 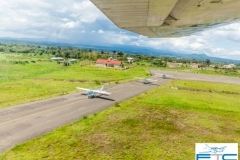 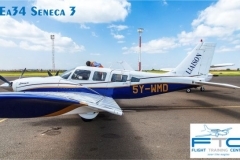 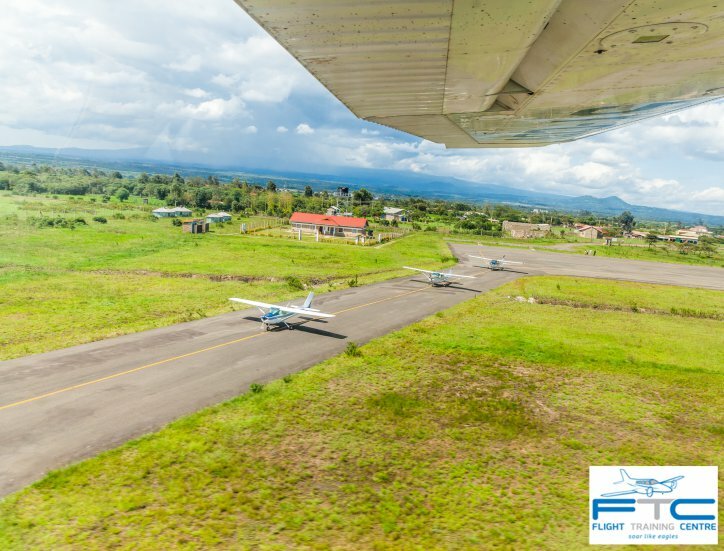 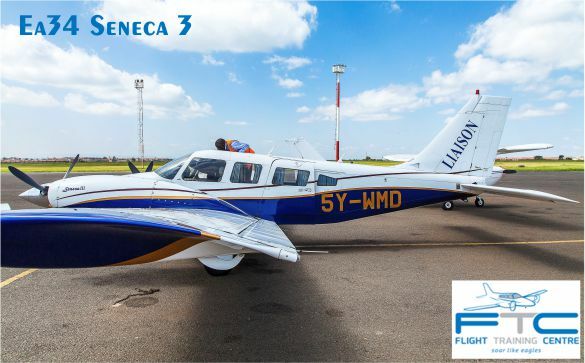 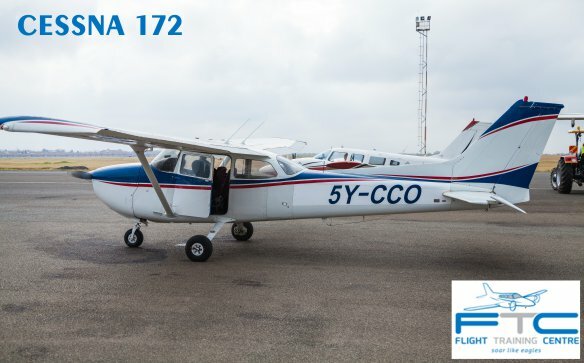 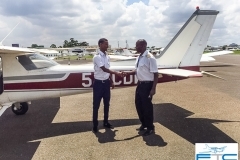 Students that do their solo are students that are fully competent and can handle the aircraft on their own whilst progressing through their training. 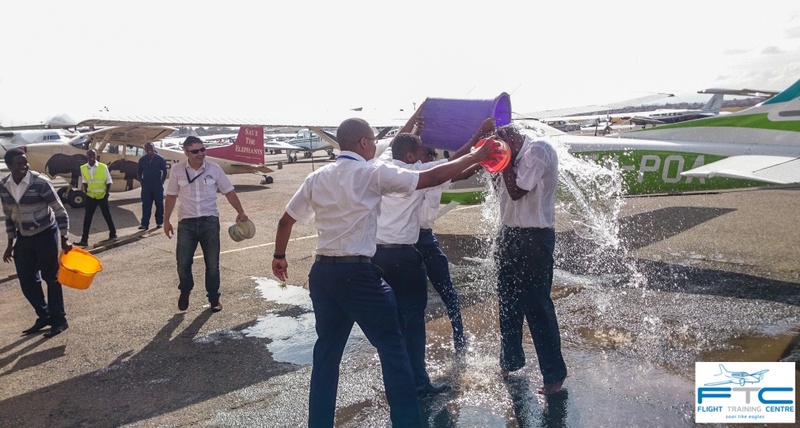 It is an early stage in their aviation career but these are moments one remembers for the rest of their lives.